With Pioneer Days looming, let’s explore a bit of our local heritage. Following several days of cold and snowy weather in early May, my friend and USU graduate student Ian Keller and I approached the Mormon Handcart outpost near Evanston Wyoming on Deseret Land & Livestock Company land. We braved the elements to deliver a seminar to 8 missionary couples on Mormon pioneer use of wild plants as they struggled toward the Promised Land of Salt Lake Valley. Ian’s graduate work encompasses this topic. Some of what follows is from his good work combined with others later mentioned. And we must not overlook the origins of this knowledge which came from the native peoples, acquired through thousands of years of trial and error. 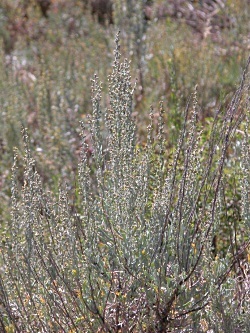 I’ll begin with a remarkable plant big sage brush or Artemisia tridentate, which was their constant companion for much of the journey. 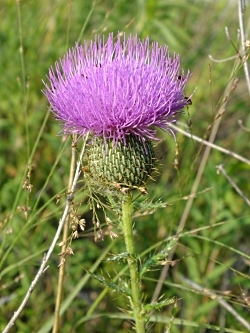 Medicinal uses included treatment for headache, diarrhea, sore throat, vomiting and even bullet wounds. 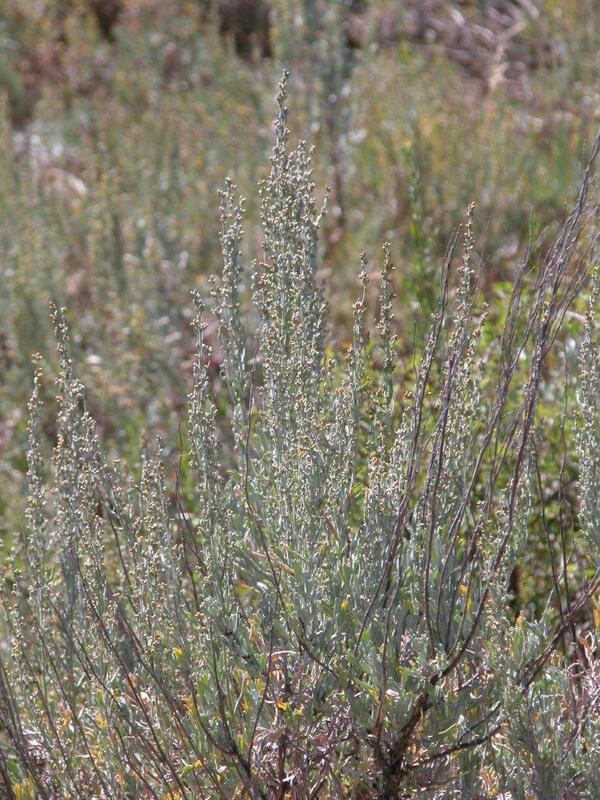 Tea made from leaves was used for hair tonic and a poultice for bee stings. Another plant that rarely gets its due, the common dandelion. 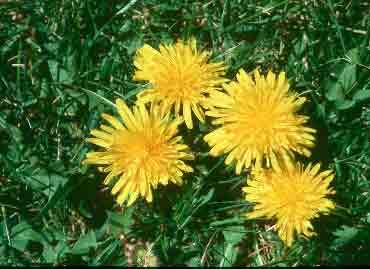 For Dandelion Salad- “Gather the tender young plants of the dandelion. Wash and cut up into a salad. Serve with dressing oil, or just with salt and pepper.”— Ilene Kingsbury. The young leaves of stinging nettles were also used as greens. The cooking destroyed the irritating parts that affect the skin. Camas bulbs for which Kamas, Utah, was named, were also used for food. The bulbs were eaten or a crude molasses was made from boiling the bulbs. Unfortunately, if too many of the bulbs were consumed they could cause severe illness. The bulbs also grow in proximity with death camas, so this particular plant involves certain risks to the user. The pioneers also used grease wood sprouts and other plants to supplement their meager diet. Gooseberries, strawberries, raspberries and currants grew in the mountains and were highly prized. Chokecherries were a favorite for preserves and jellies. A recent book by Brock Cheney “Plain but Wholesome: Foodways of the Mormon Pioneers.” is a delightful book with many pioneer plant stories and recipes, as is Dr. Wesley P. Larsen’s “Field Folio of Indian and Pioneer Medicinal Plants”. Perhaps your Pioneer Day’s activities will include preparing a recipe from one of these sources to garnish your picnic! And let us include the plants which garnished our pioneers with flavor if not survival during their epic trek!